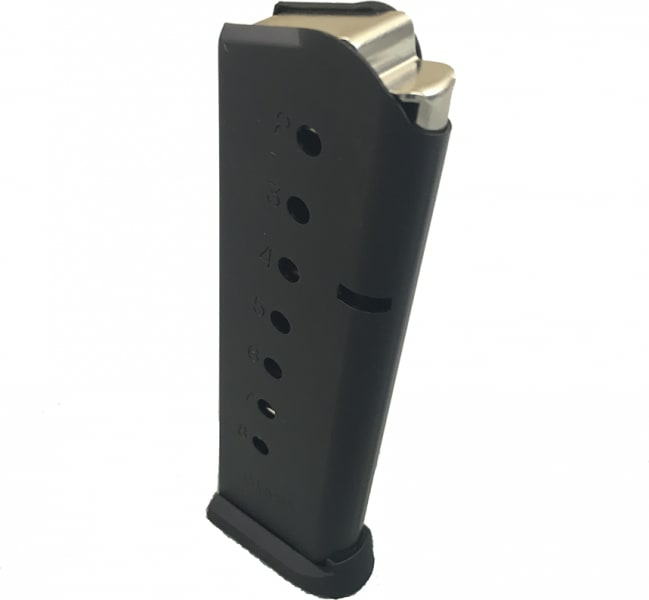 8 Round Magazine for .45 ACP 1911 Handguns. Available in stainless or black. 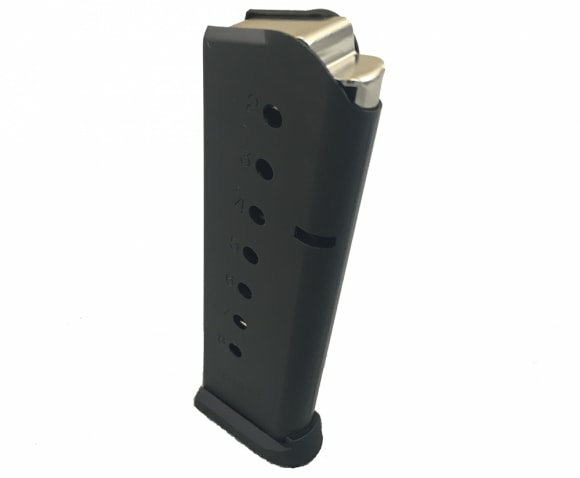 We all need some extra mags for our 1911 45 pistols and these are good quality and priced right. That fits the bill for me.